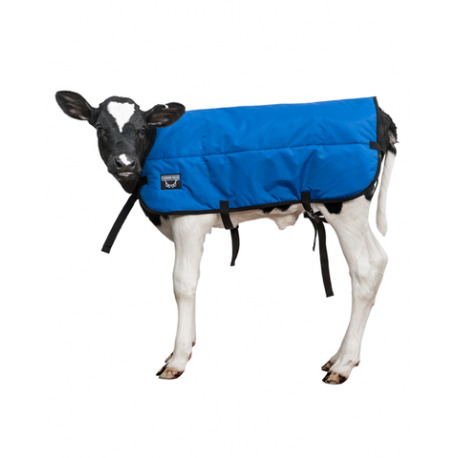 Keep your calves warm with Udder Tech's calf blankets. 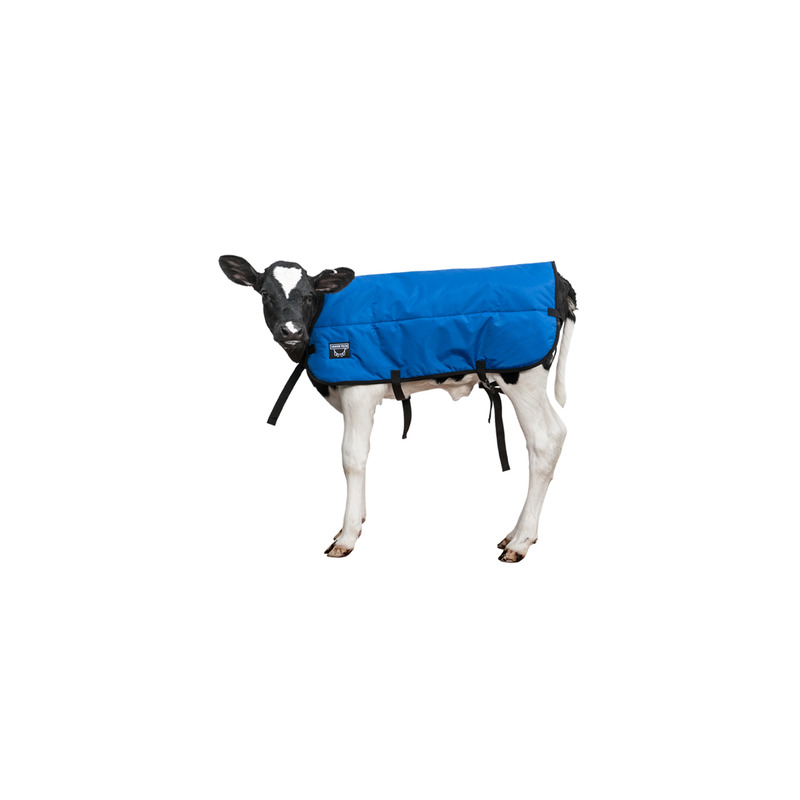 Blankets are made of ThinsulateTM Insulation, and attach with straps and quick release buckles. Water resistant Double insulated.